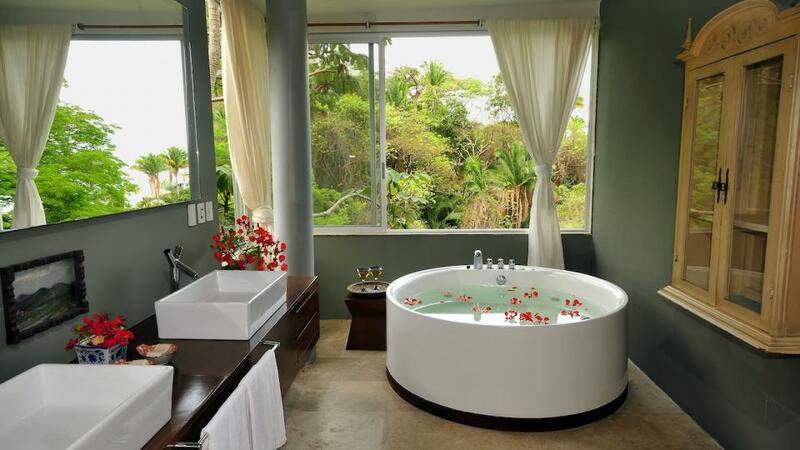 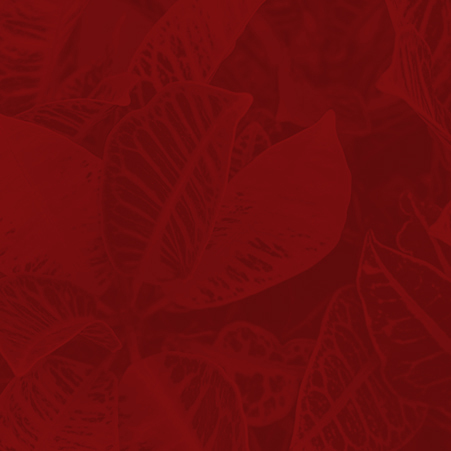 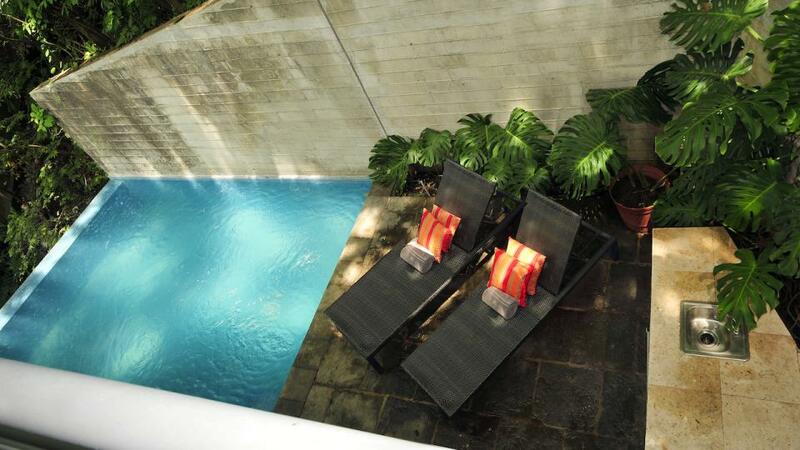 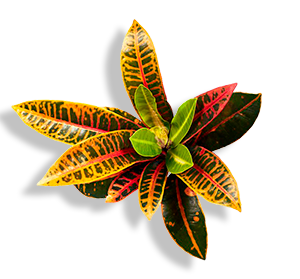 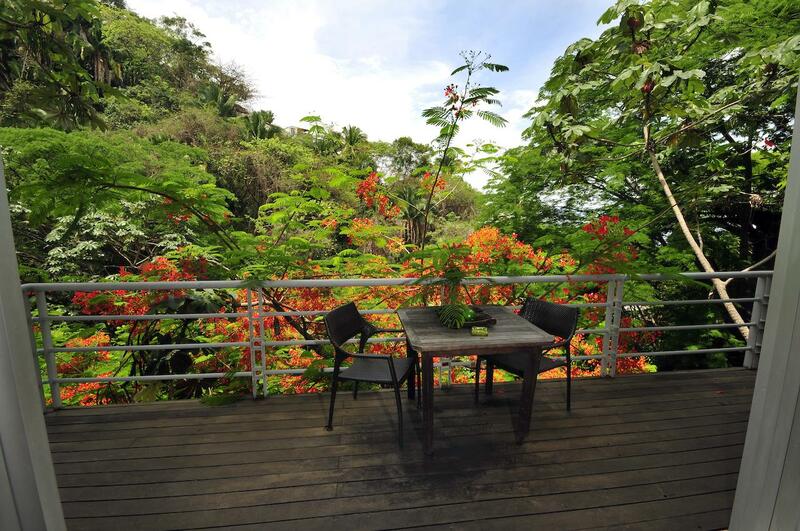 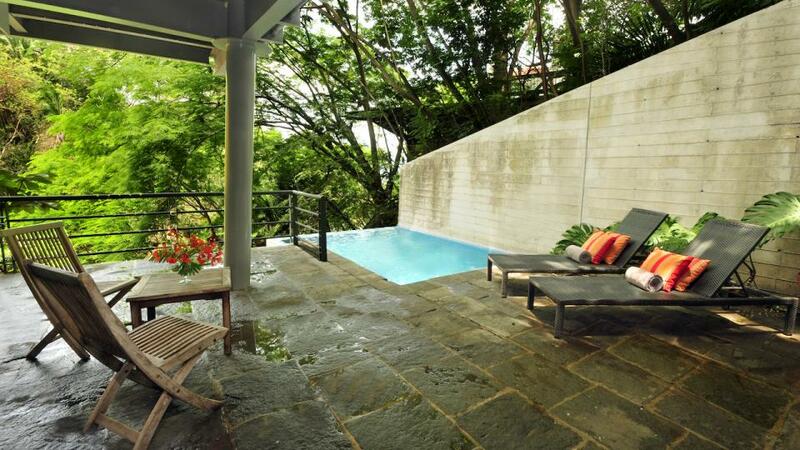 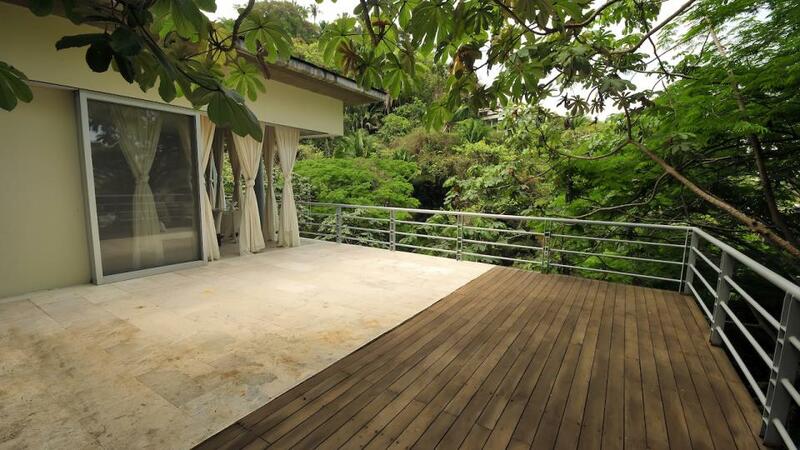 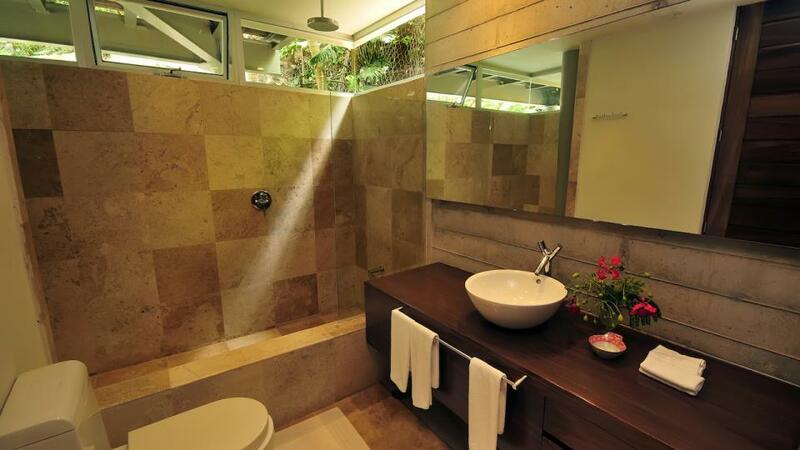 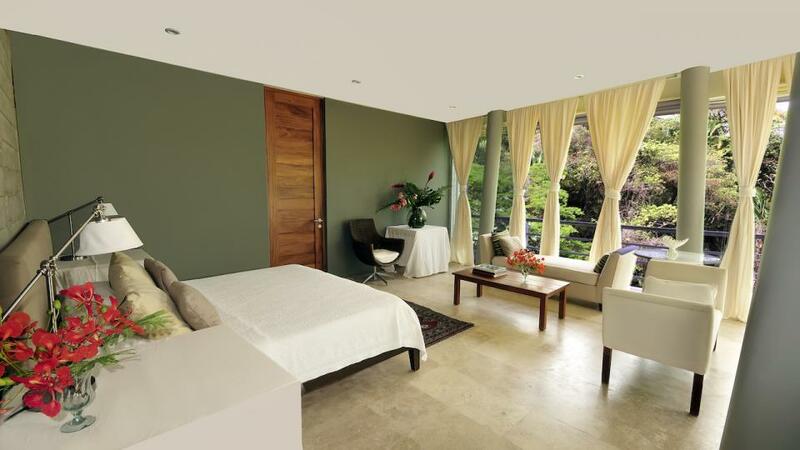 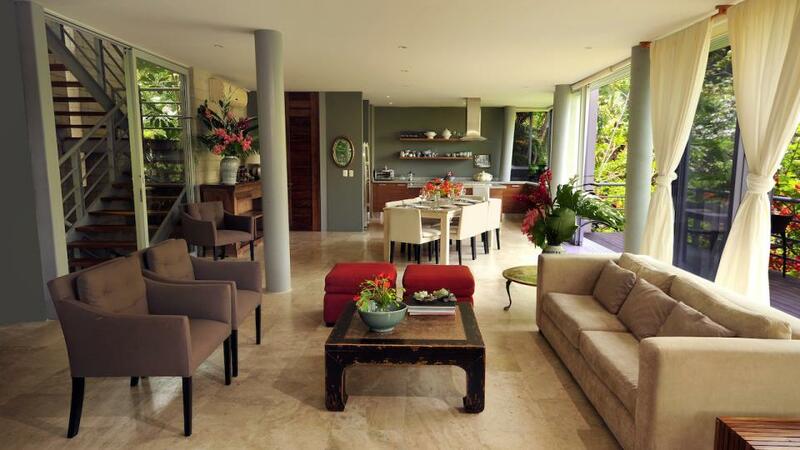 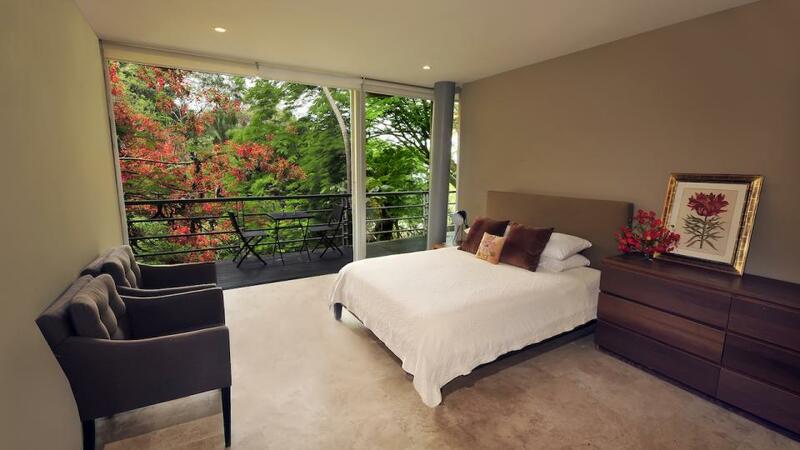 Rio Amapas Town and Jungle luxury residences, a fusion of modernity and nature. 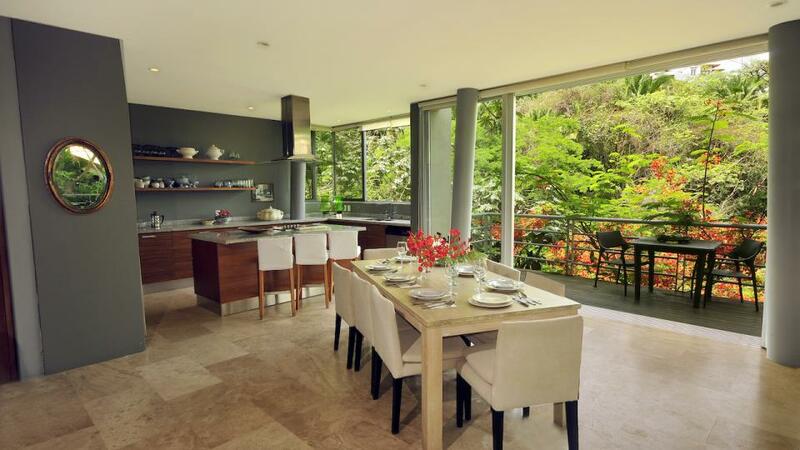 Minutes away from Downtown Puerto Vallarta, nestled in the tropical jungle and the Rio Amapas, this unique and exclusive community of 18 luxury residences is situated on two-and-a-half acres, each home is approximately 4,700 square feet. 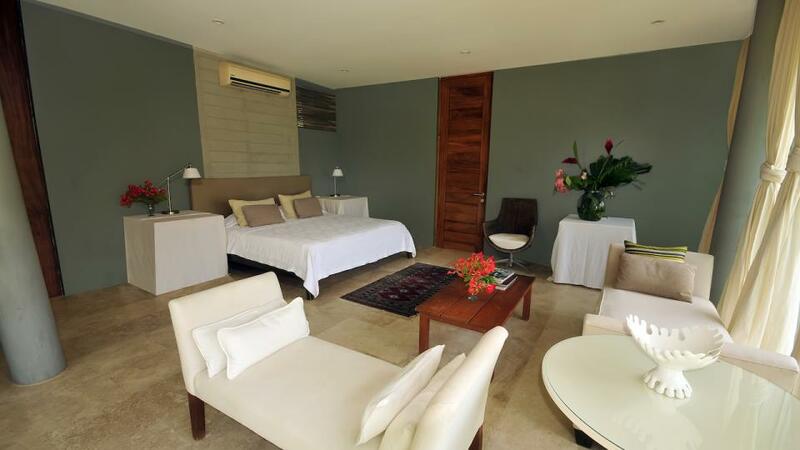 Nearby is Amapas, Los Muertos beaches and all the action of downtown and Zona Romantica where you can find beautiful restaurants, boutiques, and bars. 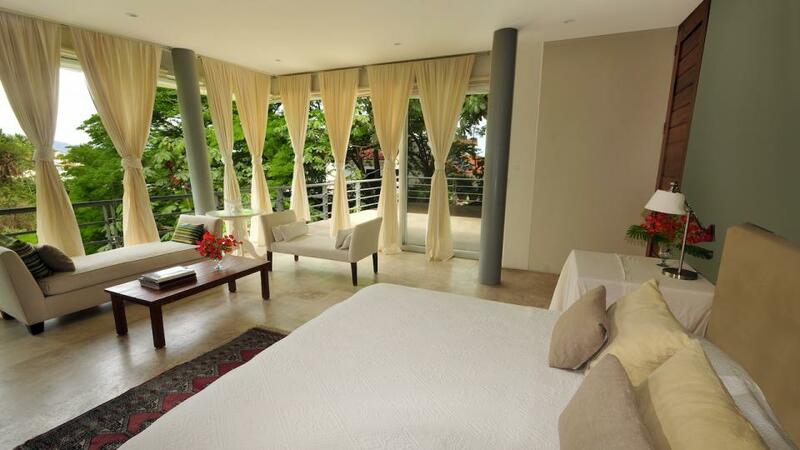 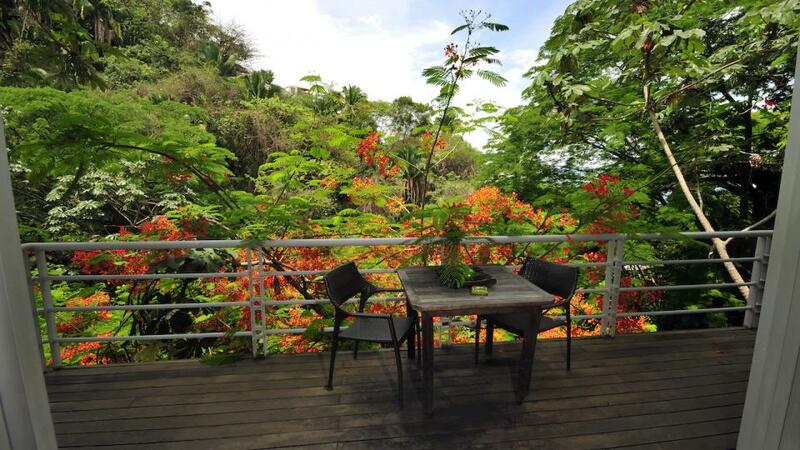 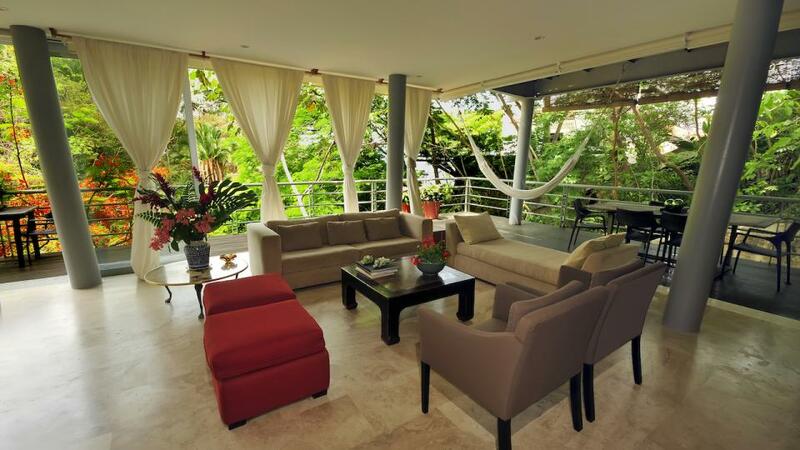 Beautiful home, with private saltwater pool, fully-equipped kitchen, air-conditioning in all the rooms, barbecue area surrounded by balconies, and glass windows with unobstructed views of the Sierra Madre Occidental jungle and the Pacific Ocean.